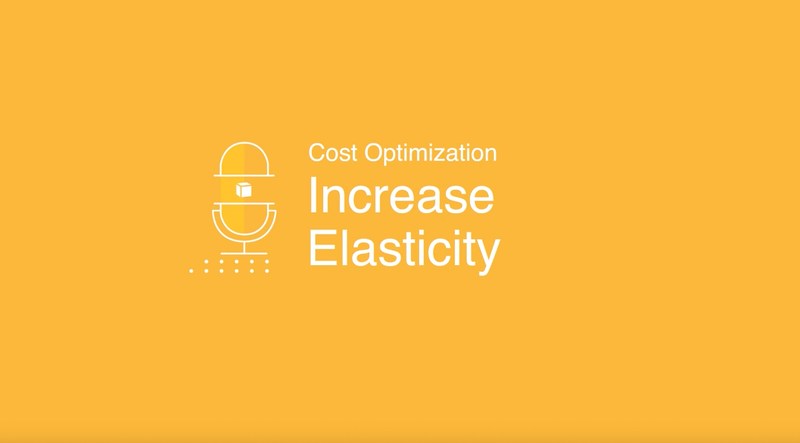 AWS's breadth of services and pricing options offer the flexibility to effectively manage your costs and still keep the performance and capacity your business requires. 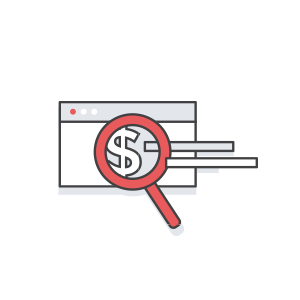 With AWS, you can easily right size your services, leverage Reserved Instances, and use powerful cost management tools to monitor your costs, so you can always be on top of your how much you’re spending. 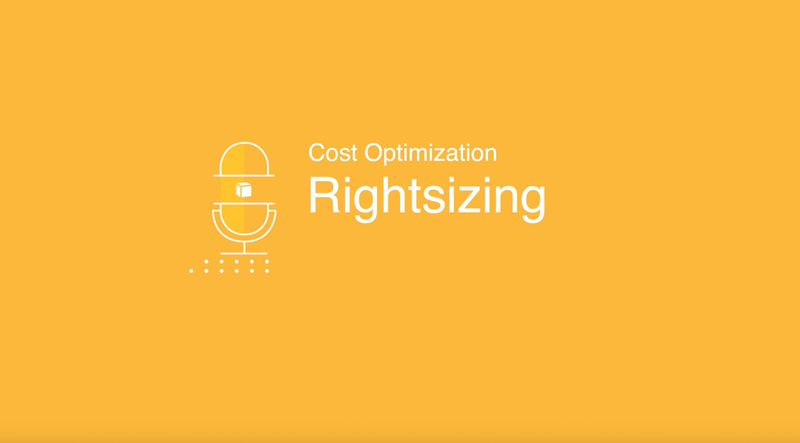 By following a few simple steps, you can effectively control your AWS costs: 1) Right-size your services to meet capacity needs at the lowest cost 2) Save money when you reserve 3) Use the spot market 4) Monitor and track service usage 5) Use Cost Explorer to optimize savings. 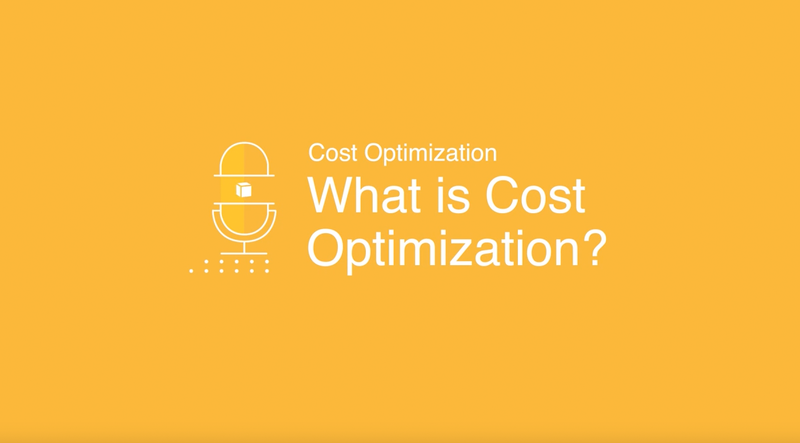 This video series explains the fundamental tenets of cost optimization and how they can be applied in your organizaiton. 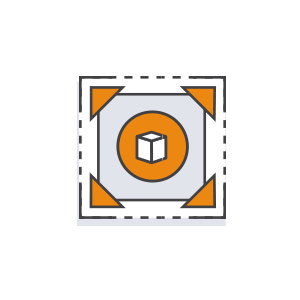 With AWS you can right size your services to meet exactly the capacity requirements you need without having to overprovision or compromise capacity. With AWS, you can adapt your services to address actual business needs at any time, with no penalties or incidental fees. 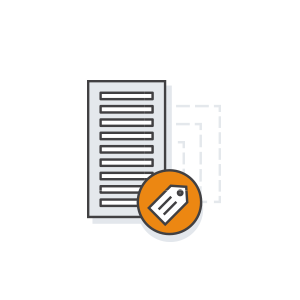 With AWS you can choose services that meet your existing business needs, and as your demands change, you can easily shift to the services option that meets your new requirements. With AWS you can also run multiple service options concurrently, helping you reduce costs and still maintain optimal performance. This means you can save money by adapting your services to meet your business requirements, and not the other way around. Amazon EC2 Spot instances allow you to bid on spare Amazon EC2 computing capacity. Since Spot instances are often available at a discount compared to On-Demand pricing, you can significantly reduce the cost of running your applications, grow your application’s compute capacity and throughput for the same budget, and enable new types of cloud computing applications. AWS allows you to scale services for short-term usage and helping you reduce your bill. 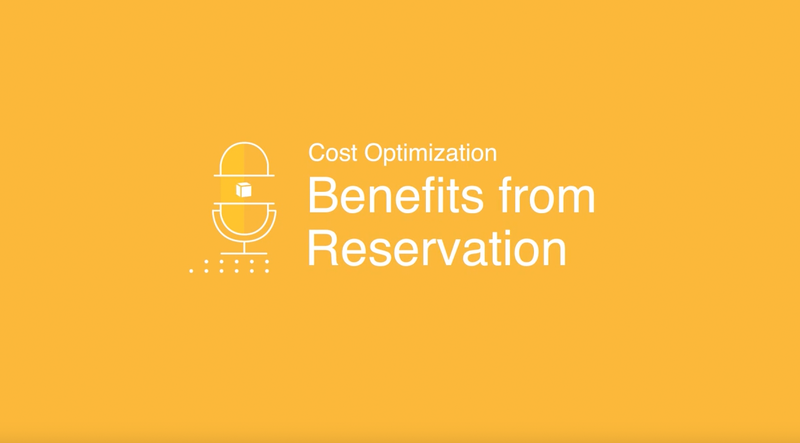 Since Spot Instances are often available at a discount compared to on-demand pricing, you can significantly reduce the cost of running your applications and lower your operating costs by up to 90% compared to on-demand instances. You can use Amazon CloudWatch to collect and track metrics, monitor log files, set alarms, and automatically react to changes in your AWS resources. 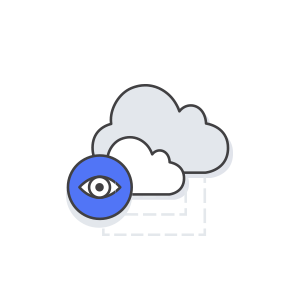 You can also use Amazon CloudWatch to gain system-wide visibility into resource utilization, application performance, and operational health. With Trusted Advisor you can provision your resources following best practices to improve system performance and reliability, increase security, and look for opportunities to save money. You can also turn off non-production instances and use Amazon CloudWatch and Autoscaling to match increases or reductions in demand. 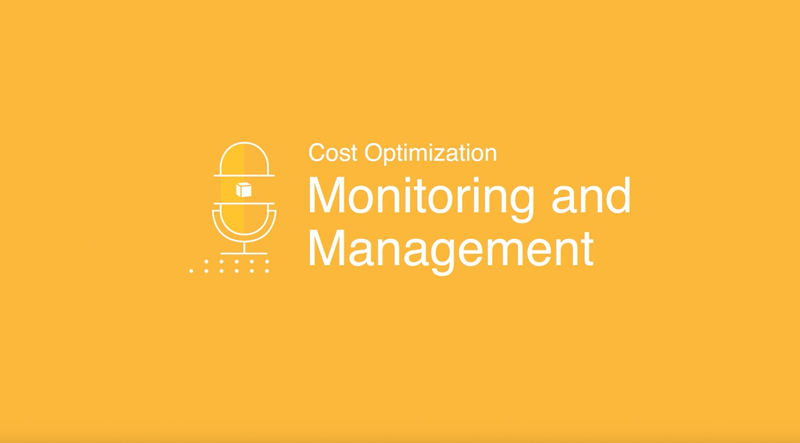 AWS Cost Explorer gives you the ability to analyze your costs and usage. Using a set of default reports, you can quickly get started with identifying your underlying cost drivers and usage trends. From there, you can slice and dice your data along numerous dimensions to dive deeper into your costs. One powerful cost management feature available in Cost Explorer is to filter and group your Cost Explorer data according to your resource tags. Tagging gives you the ability to create resource groups that that match your business structures, making it easier to map your resources and workloads to the appropriate cost center. This series of whitepapers provide in depth analysis, recommendations and best practices that can help you better manage your AWS cost management strategy. Use these resources when developing the business case and recommended best practices to navigate through your cost optimization programs. Whether you are running a single instance or dozens of individual services, you can estimate your monthly bill using AWS Simple Monthly Calculator. The calculator allows you to estimate individual or multiple prices and use templates to appraise complete solutions. 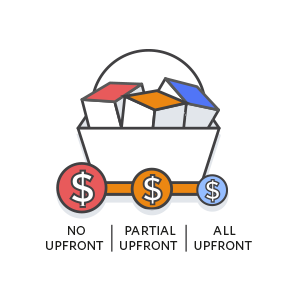 The AWS TCO calculator gives you the option to evaluate the savings from using AWS and comparing against on premises and co-location environments. The TCO calculator matches your current infrastructure to the most cost effective AWS offering. This tool takes into consideration all the costs to run a solution, including physical facilities, power and cooling, providing a realistic end-to-end comparison of your costs. Improve your business performance and drive savings by using AWS.